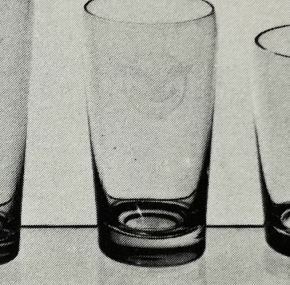 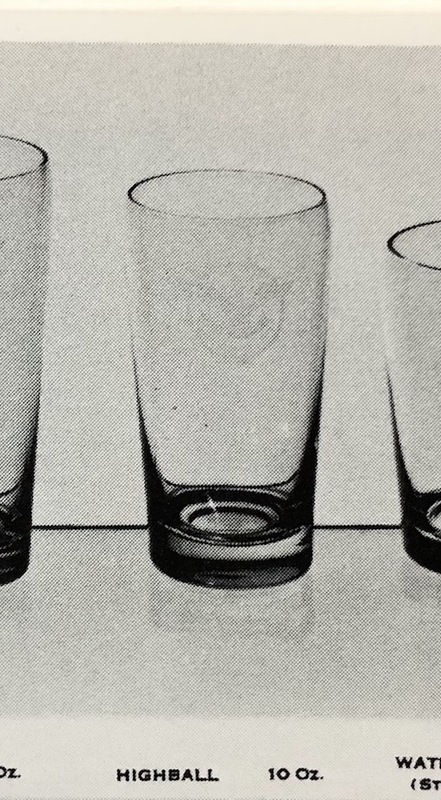 A highball glass as used in the dining rooms on the ss United States. In excellent condition and measuring about 5″ tall. 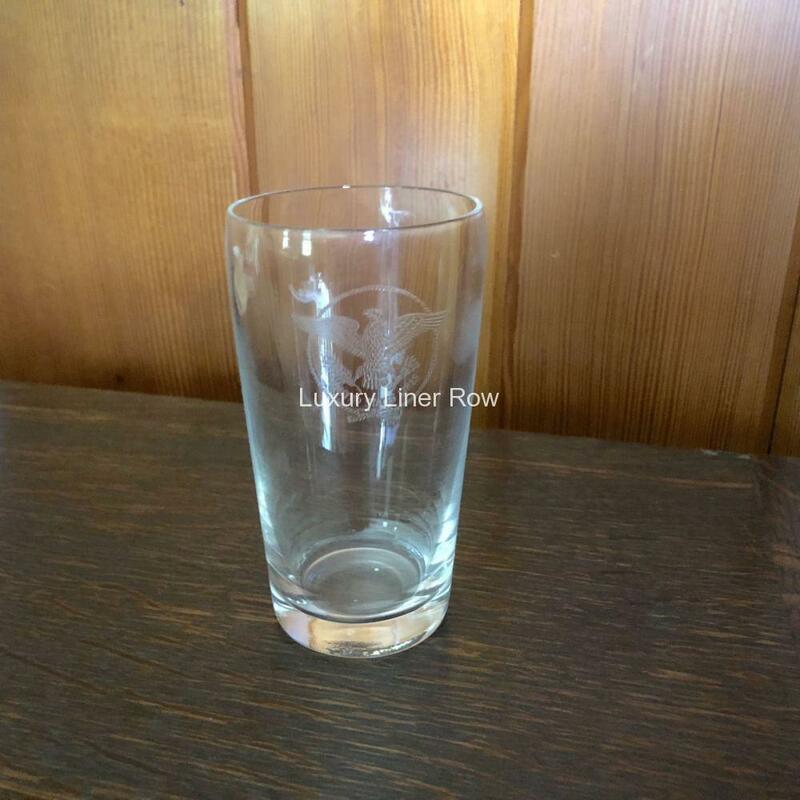 A few available.